If you have ever run a marketing campaign, you understand how important it is to measure the success (or failure) of your marketing strategy through an audit of your inbound marketing strategy. Understanding where your campaign is falling short, which areas are performing strongly, and which areas can improve or may need further development is imperative to the future success of your campaign. The easiest way to tackle this is to perform a simple marketing audit. This may feel overwhelming or daunting at first, but don’t fret. Whether this is your first time performing an audit or you’ve had a little bit of experience, we have your back! Below, you will find a simple step by step guide to walk you through how to perform an audit of your marketing strategy as well as how to move forward after your audits completion! Let’s get started. First things first. What is a marketing audit? A marketing audit is a high-level review of your website traffic and conversion rates. 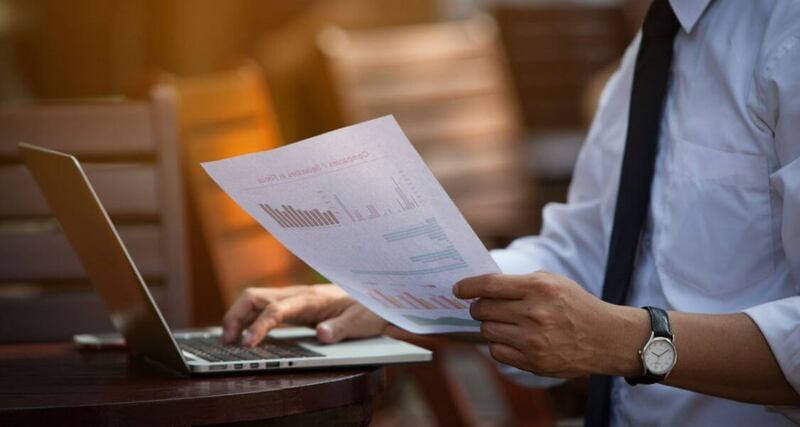 As previously mentioned, the goal of the marketing audit is to find areas of your marketing campaign that are performing well as well as areas that may need improvement in order to generate more leads. How do I gather data and interpret it? How many visitors have you had the month to date? Is this higher, lower, or the same as past months? Did you expect more traffic or less? Has there been an event or something that has affected website traffic? Take a closer look at the ‘sources’ tool to identify traffic trends. (Compare month-over-month and year-over-year to determine any possible trends in the website traffic). You should also look at where your traffic is coming from by the traffic source. Understanding where your traffic is coming from by source and identifying potential trends is imperative to determine whether your marketing efforts are successful and where there are still areas with room for improvement. What about my lead conversion data? Has your conversion rate remained consistent? Is there a particular day, week, month that conversions were higher than the rest? Analyzing your data with the above questions in mind will help you uncover anomalies that can uncover ways to drive your conversion rate upward. Make sure you spend considerable time focusing on this part of the audit (you’ll thank yourself later, we promise!). Now, let’s take a look at your landing page tool to identify more specifically what is driving your conversions. Go to your landing page tool (if you haven’t already) and look at how each of your landing pages contributed to your overall conversion rate. We encourage you to sort by each of the tool options like submission rate and new contact rate. At this point in your audit efforts, you should be able to immediately determine if something is unusual or stands out and then identify what pages are performing well and make a note of the landing pages that are performing lower than the others. Where are the gaps in my marketing strategy? The marketing audit is complete, but now what? Now is the fun part! It is time to take ACTION utilizing all of the information that you have obtained by gathering your data, analyzing it, and identifying the gaps in your marketing efforts. By identifying the gaps in your marketing strategy, you have also identified whether you will need to increase your web traffic or increase your conversion rate. Get with your team and create SMART (specific, measurable, attainable, relevant, and timely) goals to improve the area that needs the most improvement in your marketing strategy. Try to tie your goal into an upcoming revenue goal that you need to reach. 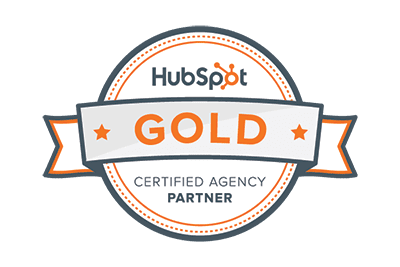 Feel free to jump back into HubSpot Academy if you need a quick refresher on how to set SMART goals, this will help you craft a more successful Inbound strategy in the future. Tip: Add your SMART goal to the ‘Goals’ tool on your HubSpot dashboard to remind yourself every day what your goal is and how you and your team plan to achieve it. For more great help in setting up your marketing strategy, download our Marketing Checklist here! It has a quick guide to all the basic pieces you should have for a successful inbound marketing strategy.